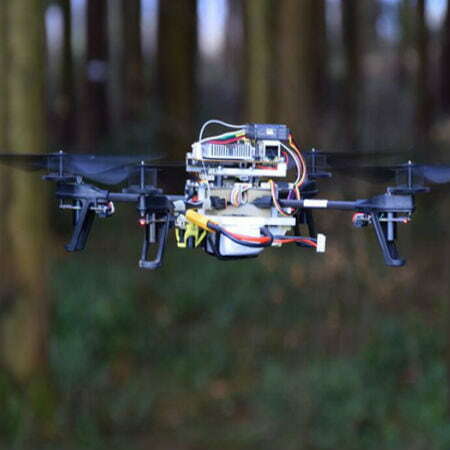 Researchers at the University of Zurich, the Università della Svizzera italiana, and the University of Applied Sciences and Arts of Southern Switzerland have created a software that makes drones detect on their own and follow forest paths. With the introduction of these drones, it will be quicker and faster to find missing people in forests and mountain areas. 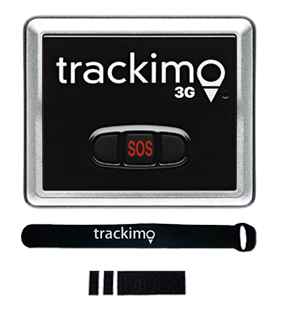 Thousands of people lose their way in forests and mountain areas yearly. In Switzerland alone, about 1,000 calls come in emergency centers from lost and injured hikers. With this new software, drones can conveniently complement the work of rescue services teams. They are cheap and can be quickly deployed in large numbers. 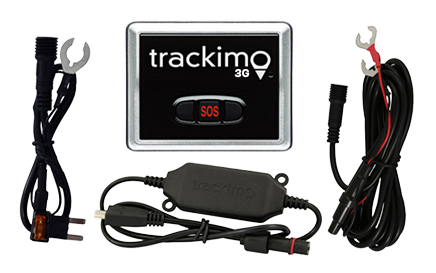 They also reduce to a large extent the response time and the risk of injury to missing people and rescue teams. 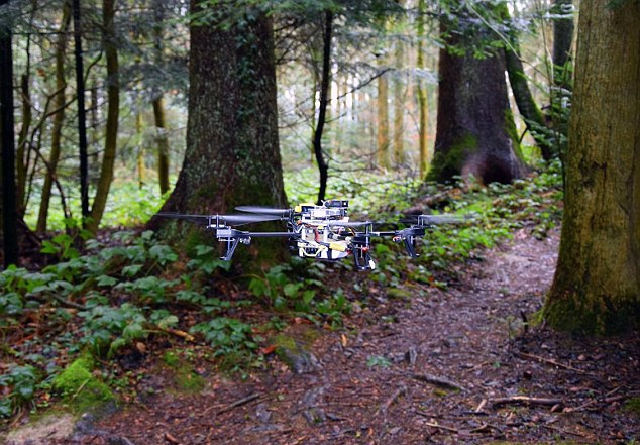 Artificial intelligence software has been developed by a group of researchers from the Dalle Molle Institute for Artificial Intelligence and the University of Zurich to teach a small quadrocopter to recognize and follow forest trails on its own. A first of its kind in the fields of artificial intelligence and robotics, this success means drones could soon be used in parallel with rescue teams to quicken the search for people lost in the wild. “While drones flying at high altitudes are already being used commercially, drones cannot yet fly autonomously in complex environments, such as dense forests. In these environments, any little error may result in a crash, and robots need a powerful brain in order to make sense of the complex world around them,” says Prof. Davide Scaramuzza from the University of Zurich. The problem was solved by the Swiss team with a so-called deep neural network, a computer algorithm that learns to provide solutions to complex tasks from a set of “training examples,” just like the way a brain learns from experience. So to get enough data to “train” their algorithms, the team hiked several hours along different trails in the Swiss Alps and took more than 20 thousand images of trails using cameras attached to a helmet. The effort yielded results. 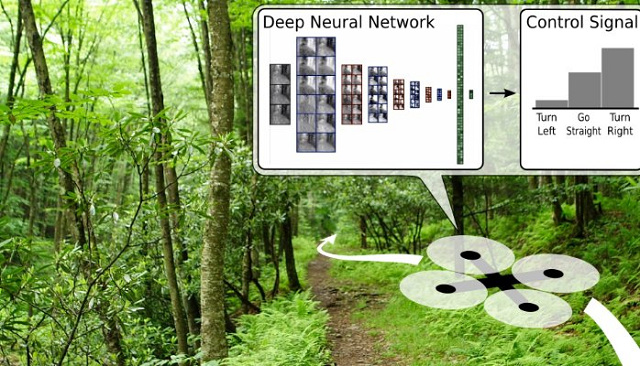 When it was tested on a new, previously unseen trail, the deep neural network was able to find the correct direction in 85 percent of the time. 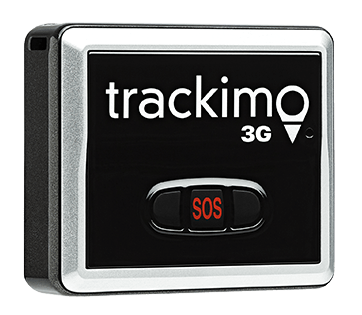 The research team, however, points out that there’s still more work to be done before a fleet that can work on their own will be deployed into forests in search of missing people.